One term that bond ETF investors must be familiar with as it relates to their portfolio is: effective duration. This essential characteristic is what drives one of the key risk and return metrics of all fixed-income. Namely how sensitive your bond fund is to changes in interest rates. The longer the duration of the fund or security, the more volatility it will incur as interest rates fluctuate. 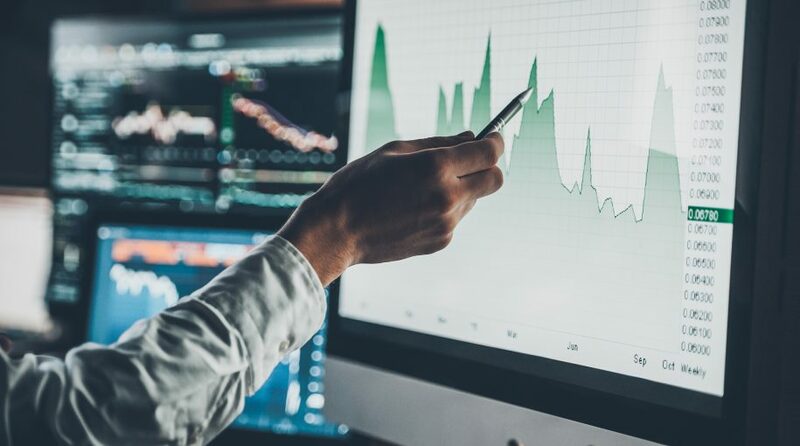 The recent trend of rising interest rates has many bond investors nervous about capital preservation and lowering the volatility of their portfolio. This has created a sizeable exodus from intermediate and long duration securities into shorter-term debt with more minimal price fluctuations. The trade off is that these investors are now subject to smaller monthly income distributions. It also means they have minimized their upside potential in the event that interest rates reverse course once again. There is an argument to be made that many economic forces are shifting towards a regime change and that short-term bond funds are the safer way to go. Nevertheless, there are likely going to be periods of sharp rallies in bonds that leave openings for tactical allocations to long-duration funds. One such vehicle is the PIMCO 25+ Year Zero Coupon US Treasury Index ETF (ZROZ). This passive fund has over $150 million dedicated to tracking the BofA Merrill Lynch Long US Treasury Principal STRIPS Index. It doesn’t pay a distribution yield like most bond ETFs. Instead, its holdings include zero coupon U.S. Treasury bonds with maximum maturity dates to capture the long end of the U.S. fixed-income market. With just 20 holdings and an effective duration of 27.28 years, ZROZ is one of the most volatile bond ETFs you can buy. Of course, that volatility works in both directions. If U.S. Treasury yields were to drop sharply from these multi-year highs, this exchange-traded fund would be one of the top performers in its class.